Description New Price! Certified. 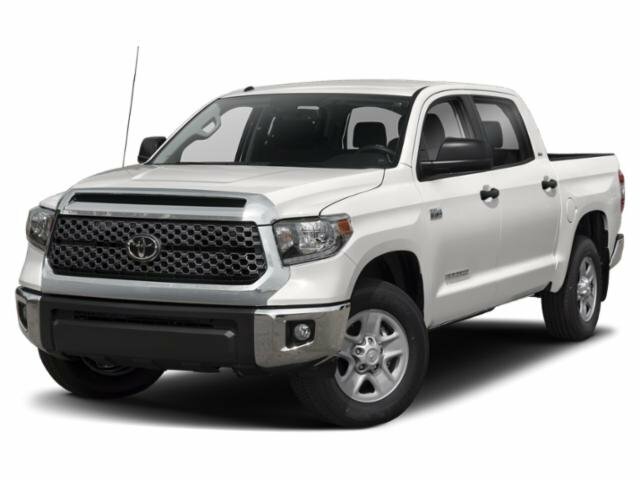 Cement 2018 Toyota Tundra SR5 RWD 6-Speed Automatic Electronic with Overdrive i-Force 5.7L V8 DOHC 32V LEV ABS brakes, Active Cruise Control, Electronic Stability Control, Heated door mirrors, Illuminated entry, Low tire pressure warning, Remote keyless entry, Traction control. **USED SALES EVENT IN PROGRESS! DON'T MISS OUT ON INCREDIBLE SAVINGS DURING THIS SALE! **About us: Family owned and operated. Multiple Presidents Award winning Dealership for Sales And Service. San Diego's only State of The Art, Eco Friendly Environmentally Green Dealership. 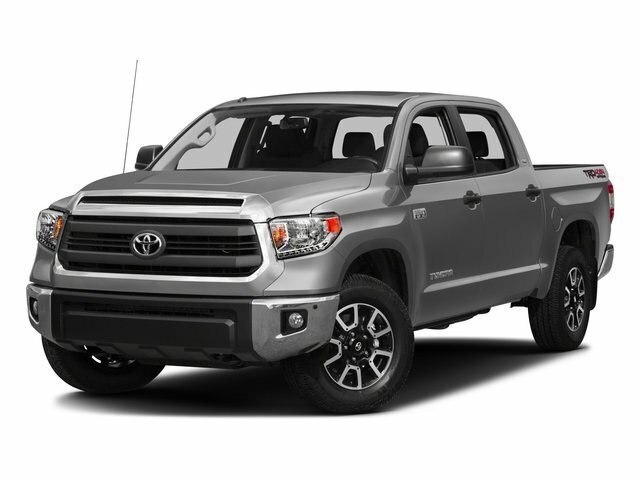 One of the largest Toyota Certified dealerships in California. We use internet based market pricing to ensure you are getting a great deal on your purchase. Recent Arrival! Odometer is 5717 miles below market average!